Any enterprise application is typically made of multiple components working in tandem to realize a business case. Usually the objects communicate with each other in some form to achieve this in an application. 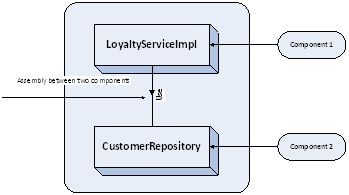 Achieving component interaction can be cumbersome and difficult to implement in any application. Even if it is considered easy to do, it might become very hard to replace a component with other component due to challenging business scenarios. Spring Framework does this sort of component interaction which can be seamlessly changed with changing scenarios efficiently and easily. Part 2 builds on what you learned in Part 1 by delving into greater detail on Spring and its various features. Part 2 also focuses on the main goals and objectives that the Spring Framework addresses in an enterprise application. 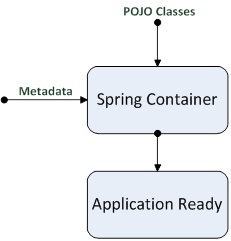 It’s quite a big part which spans eight Chapters in whole and gives the various core supports which the Spring framework provides, so that you can achieve these capabilities with ease while developing your application. In Chapter 3, “Spring Quick Start,” I will explain how Spring works and is the basic principles it is based on. We’ll take a detailed look at bean definitions, accessing bean instance and various bean scopes available in the Spring Framework. 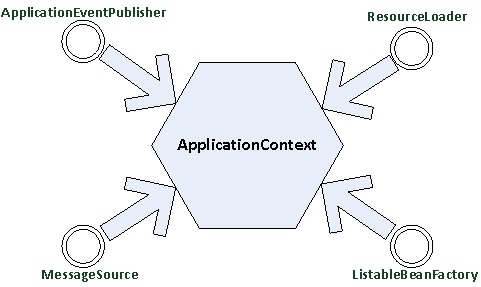 We’ll also dig into Dependency Injection, the ApplicationContext class, and the ApplicationContext Lifecycle. We’ll do a deep dive into the various phases of the lifecycle so that you can get a solid understanding of the crux of the Spring Framework. 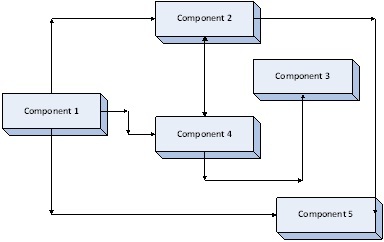 In Chapter 4 “Configuration Styles”, I will be explaining the various configuration styles that you can use in your Spring applications. On the way I will be giving brief explanation on the various annotations that you could use and finally gives a gives idea on the best practices for using various configuration styles in your application. In Chapter 5, “Application Configuration – Simplified”, I will be giving some ideas as to how you can use he various simplification methods whereby you can reduce the configuration in your Spring application. I will also give you best practices that you can follow in some details with code samples. In Chapter 6, “Enterprise Integration”, I will be covering enterprise integration capability which the Spring framework provides, which helps to easily integrate your application components to other components within the same application or third party application. In Chapter 7, “Testing”, I will first be covering the general testing methodologies in any application to some detail. After that I will be covering each testing methodology along with the support provided by the Spring framework. 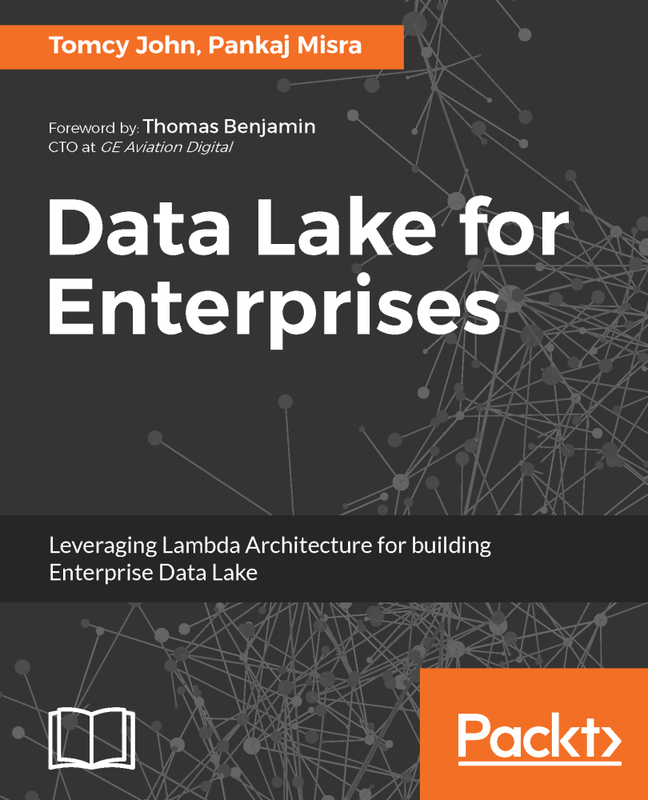 In Chapter 8, “Data Access”, I will be giving you details as to how Spring framework supports in interacting between data access layer and the service layer in your application. In Chapter 9, “Transaction Management”, transaction support by Spring framework is explained in full detail along with various basic transaction concepts which is key in any enterprise application that you will develop. In Chapter 10, “Caching”, I will be explaining the various caching mechanisms that you can use in your applications and Spring’s support to do this integration with ease.